Ski lovers rejoice. You'll soon enjoy the fun of skiing at an Olympic-grade indoor ski resort right here in Shanghai. According to Shine, the highly-anticipated attraction broke ground yesterday and is slated to open to the public in 2022. 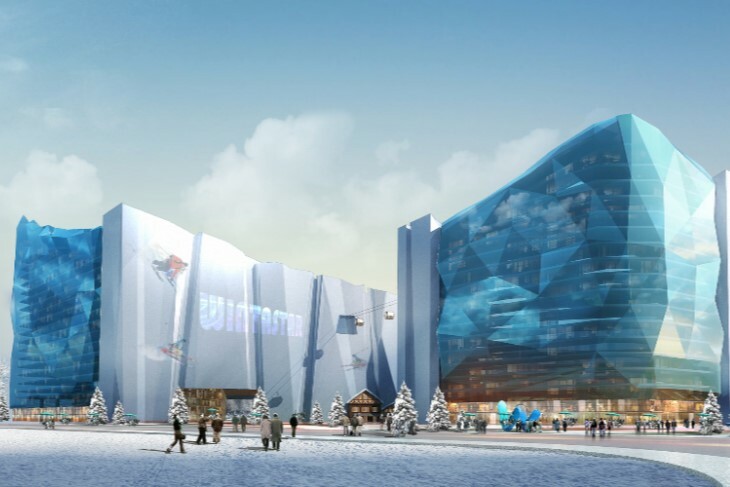 Occupying an area of 213,000 square meters, the resort, dubbed 'Winterstar,' will become the world's largest indoor ski resort once completed. It is expected to draw 3.2 million visitors each year. Without a doubt, a major drawcard for the resort is the indoor ski park. Drawing inspiration from the snow-capped Alps, the 90,000-square-meter ski area will feature 25 snow activities equipped with Olympic-class facilities. Thankfully for all of us, the ski park will be designed to satisfy the skills of both beginners and professional athletes. Moreover, the unique design of the slopes will make it possible for visitors to ski to the area directly from their adjoining hotel rooms. In addition to the indoor ski area, the 'Winterstar' will have a spectacular water park as well. Based on the Viking Age, the themed water park will open all year round. By employing brand-new resource solutions, the park will provide visitors with different styles of spa and spring experiences. It will include a lazy river, a beach club and a Viking ship. 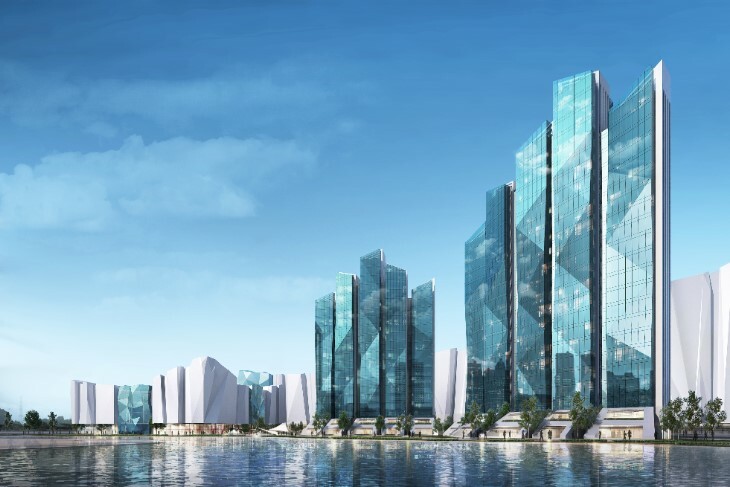 The ski park will be run by the world-renowned Ski Dubai, who will bring their cutting-edge management experiences to Shanghai. 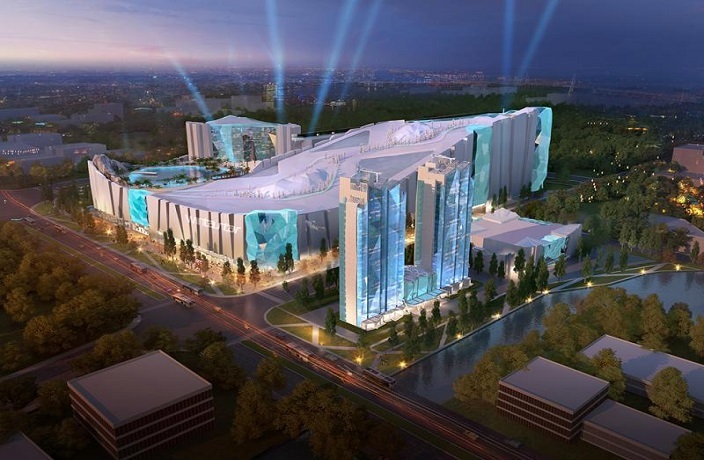 To further enrich the resort experience, ice-themed hotels, retail stores and several theatres will be developed. Even if you're not a fan of skiing, you'll have the chance to entertain yourself with regular events such as ice sculpture shows, winter sports competitions and cinematic displays. 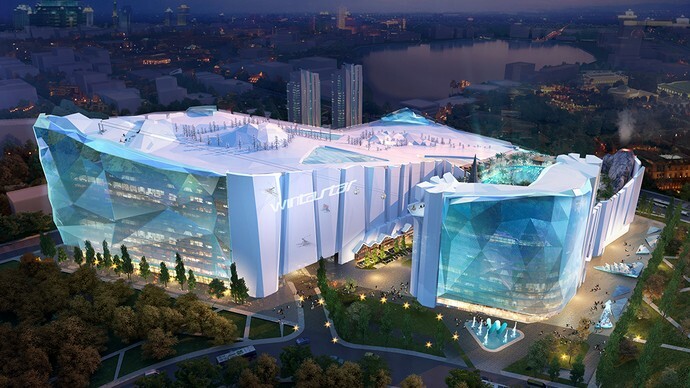 The indoor ski resort will be located in the Lingang New City in Pudong. Once the construction concludes, it will be within walking distance from Shanghai Disney Resort, Shanghai Haichang Ocean Park and Shanghai Planetarium. The 'Winterstar' is set to make its debut in 2022, coinciding with the 24th Winter Olympic Games being held in Beijing. Not only is it fun and free, but it's for a good cause. We'll see you at The Camel on Thursday!